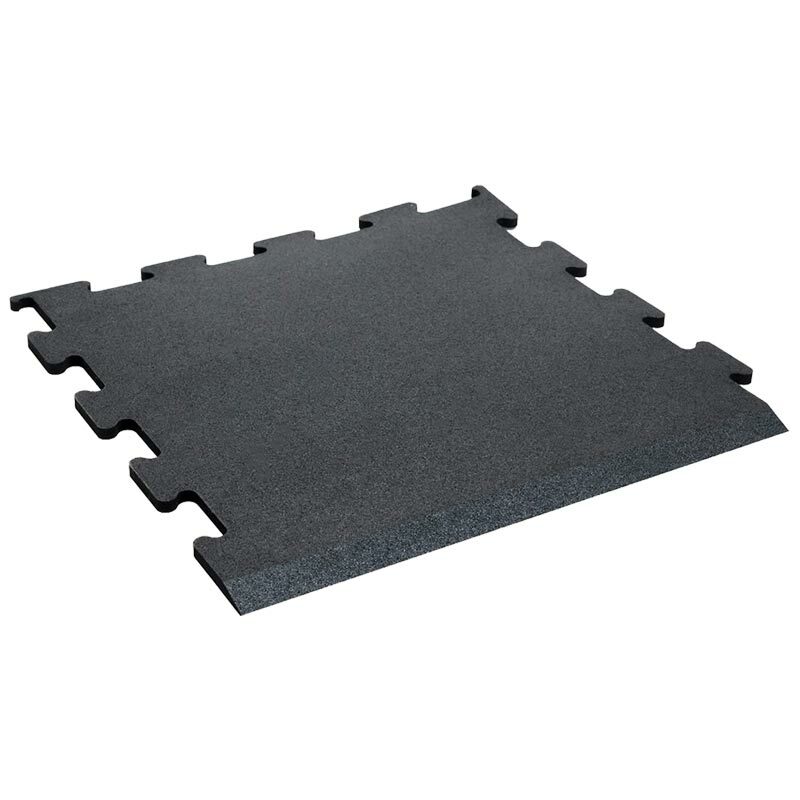 Protect your free weights from impact damage with the new Jordan ® Activ Interlocking Flooring Tiles. Ideal for Professional sports facilities, free weights and general fitness areas, with fantastic noise suppression capabilities this flooring is soft to touch and ultra durable. 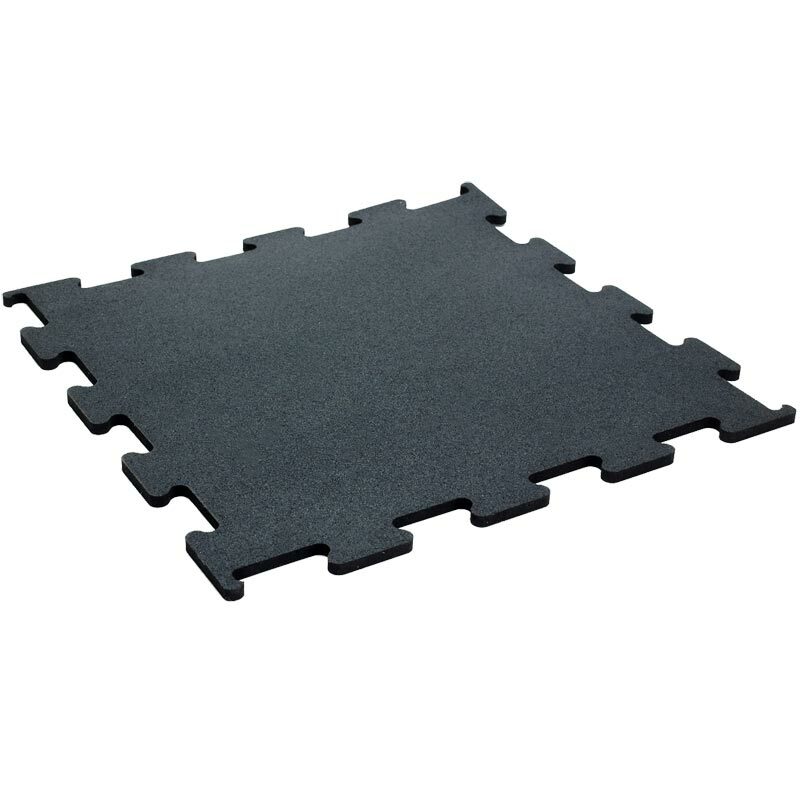 Suitable for Free Weights, Functional & Machine Areas, CV, Resistance etc. Thickness: 10mm, 15mm or 20mm.